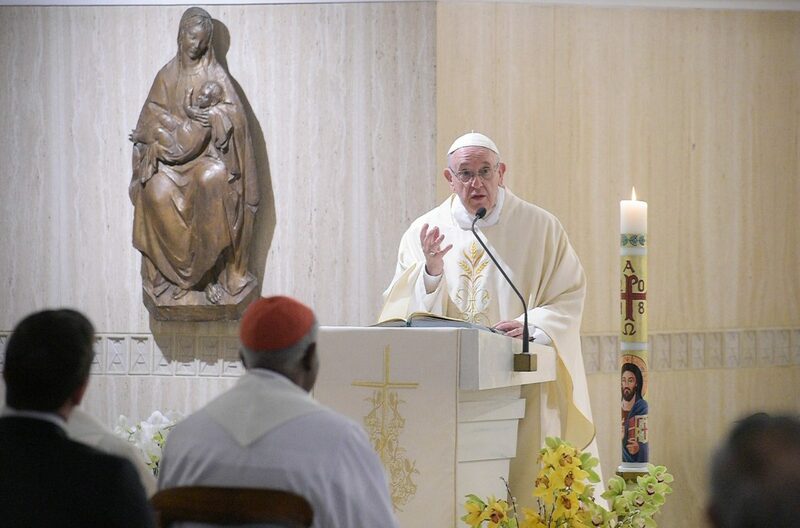 According to Vatican News, Pope Francis stressed this during his daily morning Mass at Casa Santa Marta as he reflected on how martyrs, while carrying the Church forward, do not make the news but are hidden. Recalling today’s Gospel from St. Luke, the Pope highlighted that the Kingdom of God “is not spectacular,” and that it grows in silence. The Lord, the Holy Father reminded, helps us to not fall into the temptation of seduction. The Pontiff went on to state how the spirit of the world does not tolerate martyrdom. Observing how often society gets caught up with sensation, worldliness, and appearances, Pope Francis recalled that Jesus Himself was tempted to create a sensation.